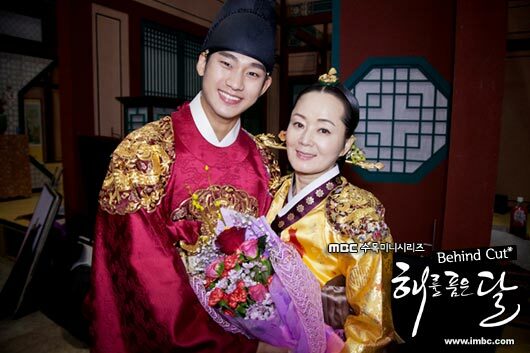 Kim Soo Hyun has completed his filming for MBC hit drama The Moon that Embraces the Sun… which lasted for 3 days and nights continuously. Kim Soo Hyun has returned home to rest after greeting the staff crews and actors. Originally, he was supposed to start the OST recording, but his stamina ran out, thus the schedule has to be postponed.